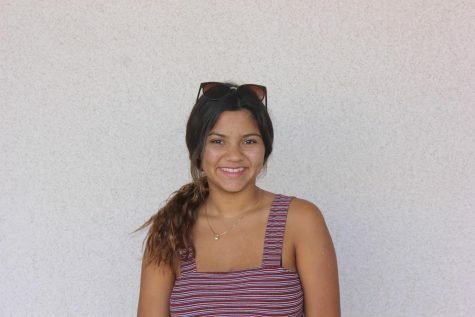 Ariana Alvarez is a senior at LQHS and a reporter for the Hawkview. She plays water polo and swim and tries to stay involved in many clubs on campus. Those clubs include Rotary, FCA, CSF, and Future Teachers Club. Alvarez thinks it is important to live a balanced life and make time for both school and her friends. In her downtime, Alvarez loves to listen to music, watch Netflix, and draw. She is very excited for her senior year of high school and wants to make the best of her final days on campus.